South Africa, especially Johannesburg and Pretoria, is lucky in the sense that we don’t have to worry too much about the effect of snow and ice on our homes in the winter months. But that doesn’t mean we can sit back and not take care of them, because winter does have harsh effects on our homes, especially our gutters. 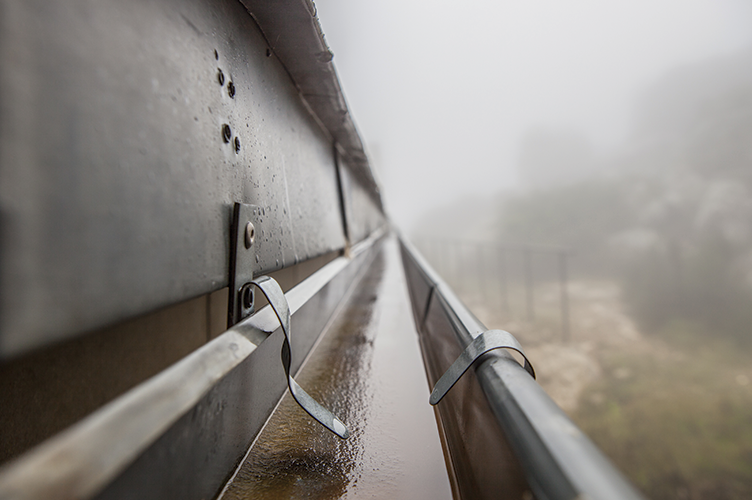 Most of us take our household gutters for granted. But they have a tough job to do, especially in winter! Check the crawlspace in your roof. The crawlspace of your roof is an important thing to check before the winter months. While it is unlikely to snow in South Africa, we do get sleet so leaks need to be checked for and the insulation needs to be done correctly. Its best to keep your roof cool, because if it starts to sleet, you don’t want there to be a runoff of water and as a result overwhelming the gutters. 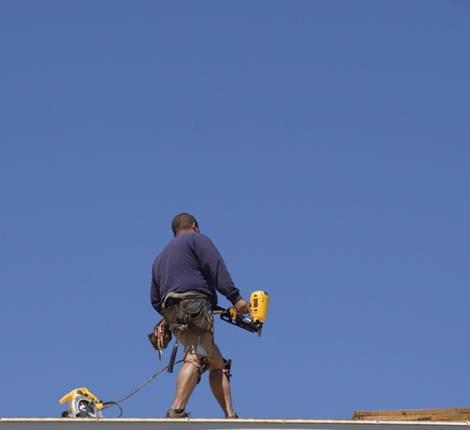 If your roof is over 15 years old, you need to consider replacing some, if not all, of it. Older roofs are expensive to replace, but the damage a leaking roof can do is costlier. It’s easier to stop something happening in the first place than to repair the damage after it has happened. 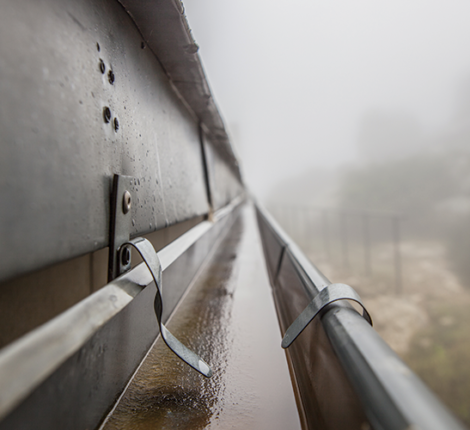 If you do not have seamless household gutters (contact us!) 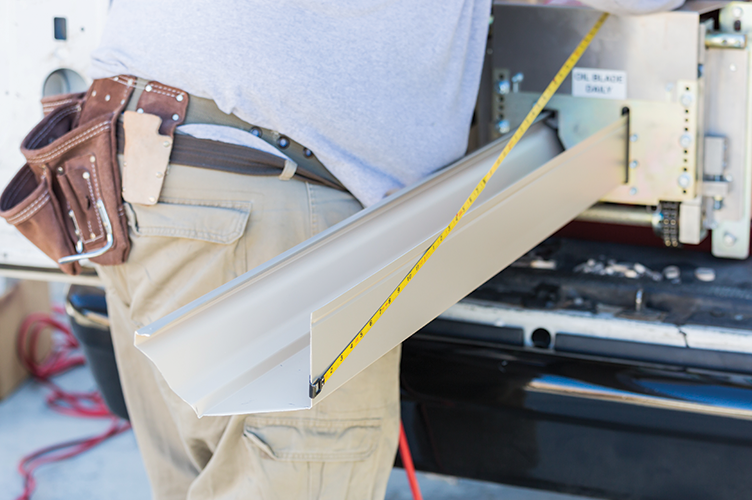 you need to check for leaks in the seams, as well as checking that there are no gaps between your fascia boards and gutters. 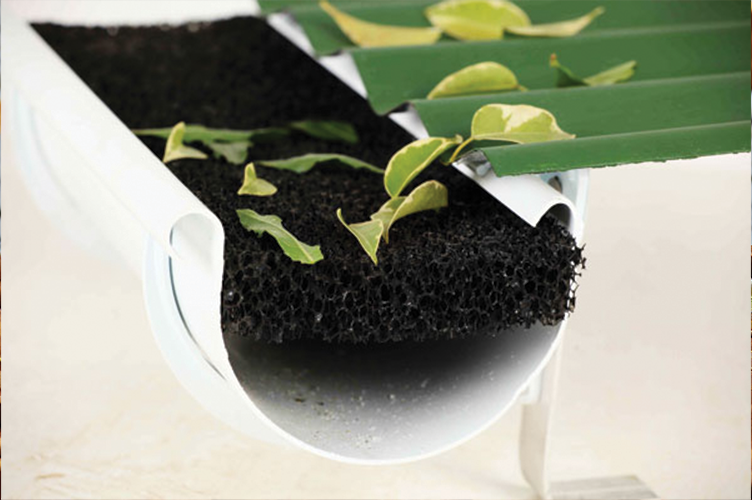 By using some of these suggestions, you can reinforce the strength and efficiency of your home’s gutter system, ensuring that you are kept safe and warm in winter!